There is an exciting opportunity for a talented individual to advance their career in the education sector and join us as an Inbound Sales - Course Adviser. We have a strong leadership team and we have a huge amount of talent, ambition and enthusiasm for the future. Visit https://www.seek.com.au/job/38232668 for further details. 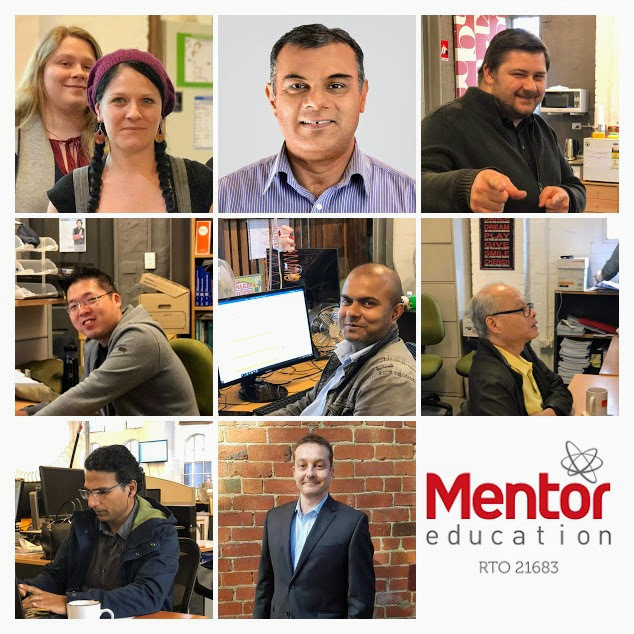 As Australia's largest privately owned finance, business and accounting education provider, Mentor Education (RTO 21683) is addressing major education and continuing professional development needs for financial, IT and business services students learning in Australia. Our success is built off technology and digital efficiency to make the most in-demand online and face to face education and training more accessible and engaging for all Australians. 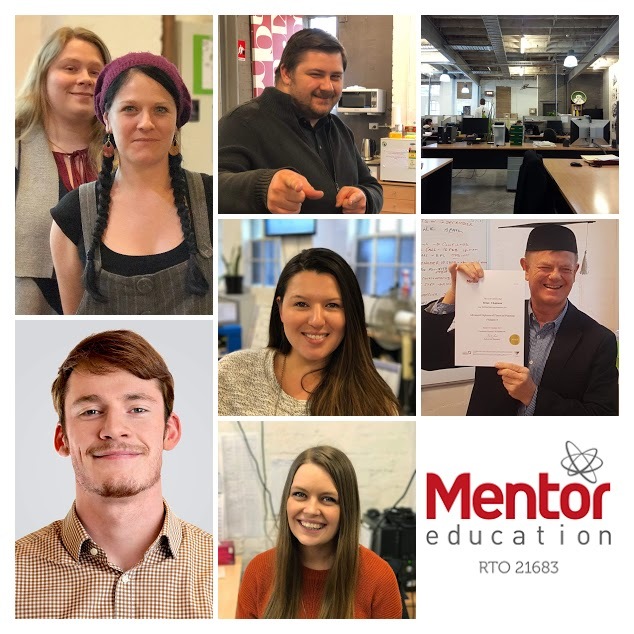 Mentor Education are inviting expressions of interest from experienced Trainers/Assessors and Educators for a range of programs. We are inviting experienced candidates to register with us. We are calling for Expressions of Interest to deliver and assess the following qualifications. indicate the qualifications you can deliver in your expression of interest. 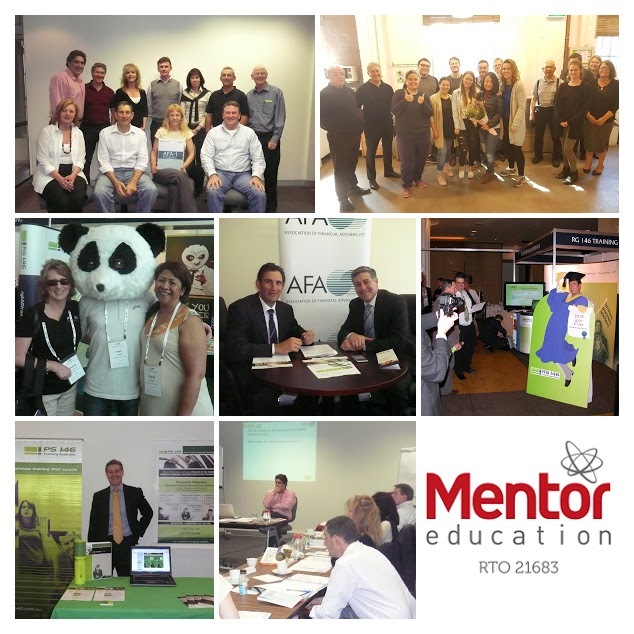 We engage our trainers/assessors as employees. We will provide information to successful candidates on the engagement options. The Educational Services (Post-Secondary Education) Award 2010 applies to employees, and pay rates are as per award.